U.S. Department of Agriculture (USDA) Disadvantaged Small Business Contractor of the Year Award in 2015. Awarded to celebrate the accomplishments of small businesses. The determination and persistence of CLI, since it’s founding to enter new markets, present diversified products to international buyers and build a positive reputation in the competitive world of International Commerce, has been recognized by the U.S. Department of Commerce. Awarded the President’s"E" Award for its significant contribution to the growth of U.S. exports in May 2012. 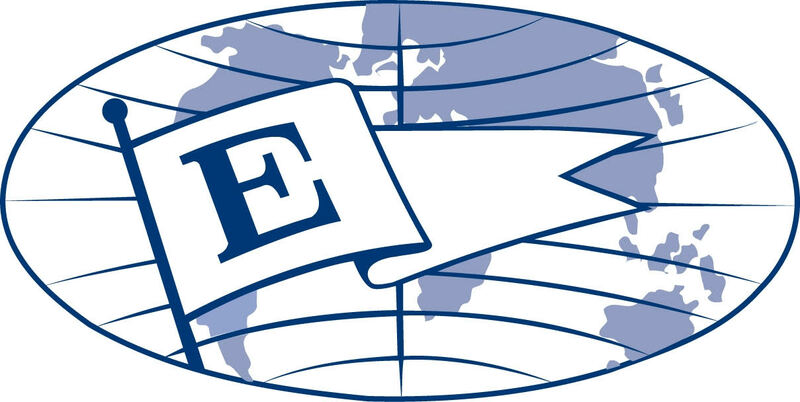 The President's “E” Award was created by Executive Order of the President to afford suitable recognition to persons, firms, or organizations which contribute significantly in the effort to increase United States exports.